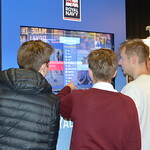 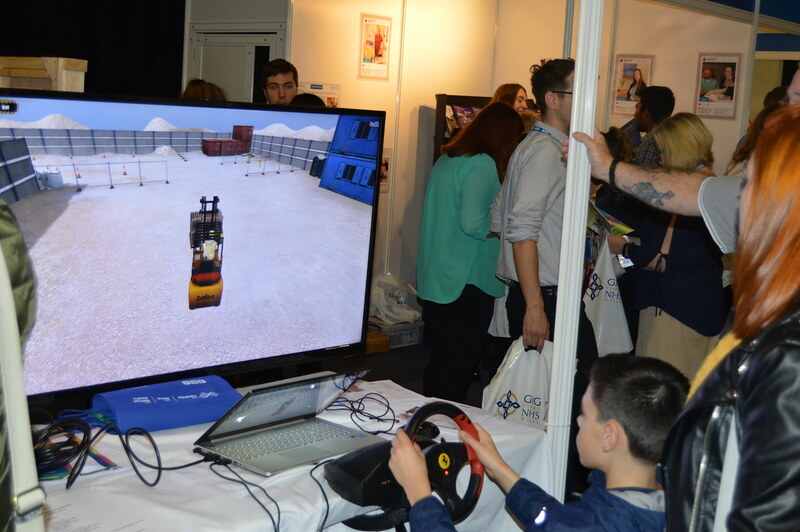 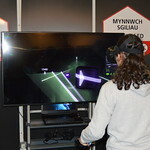 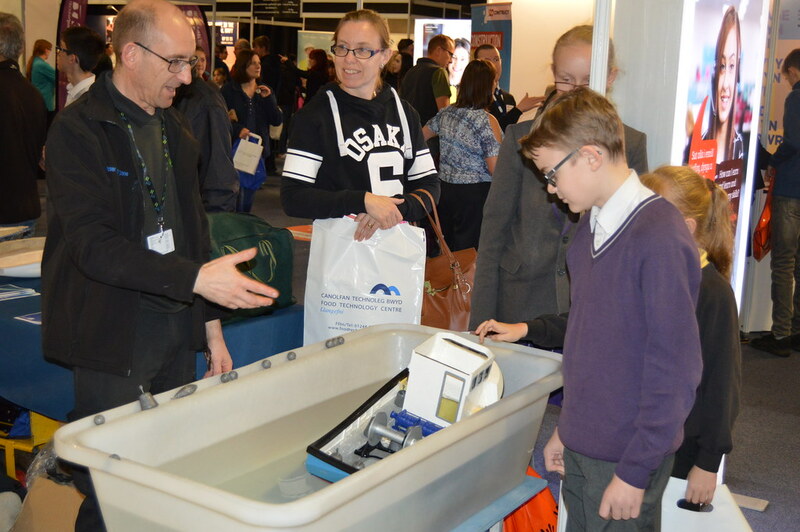 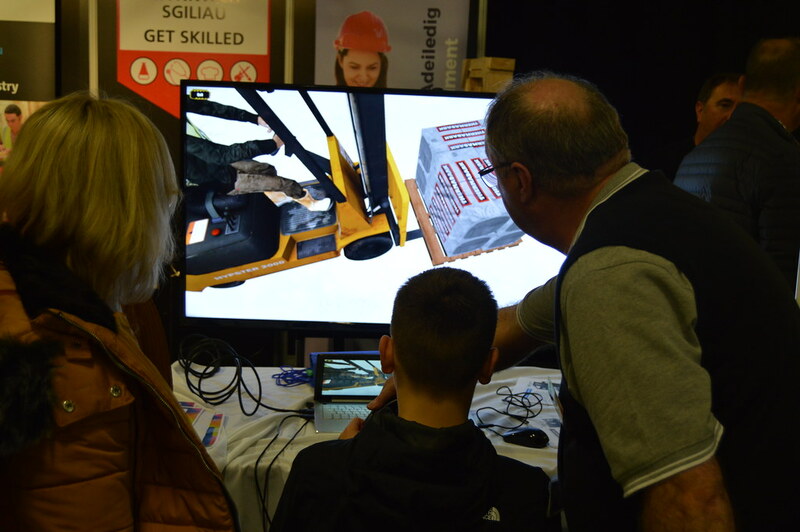 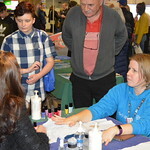 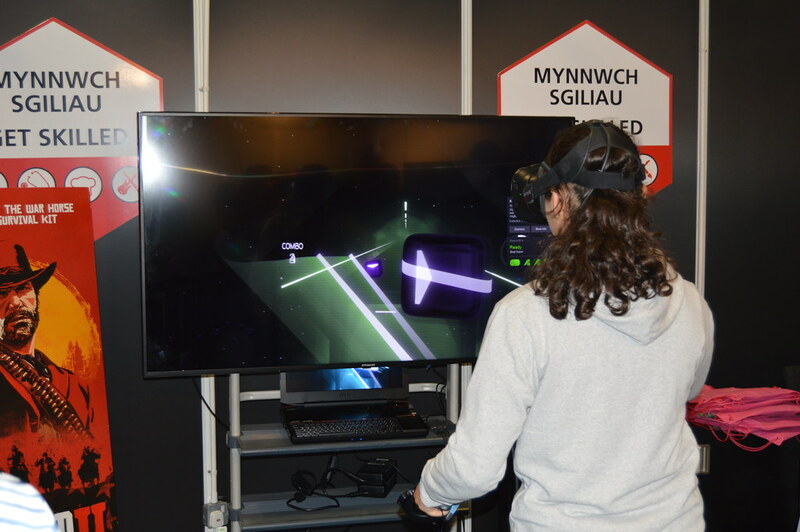 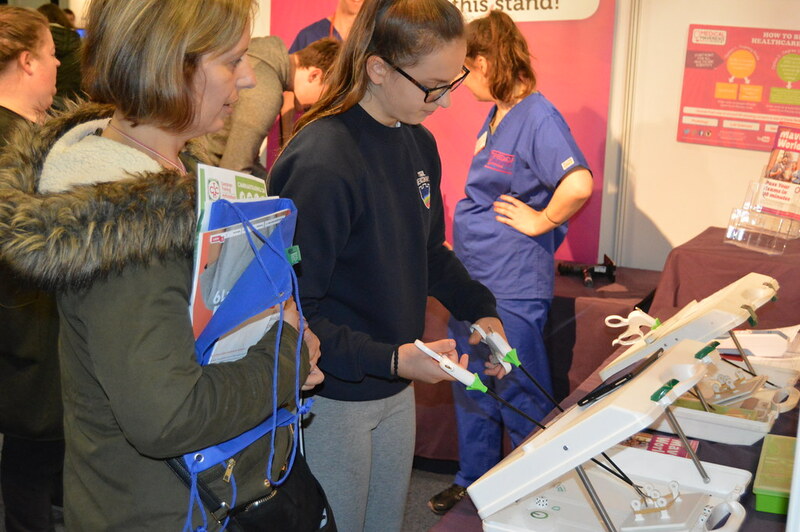 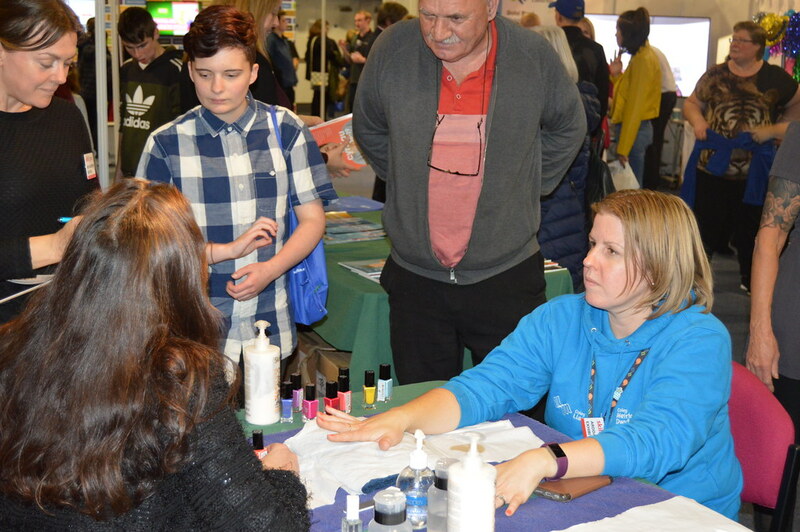 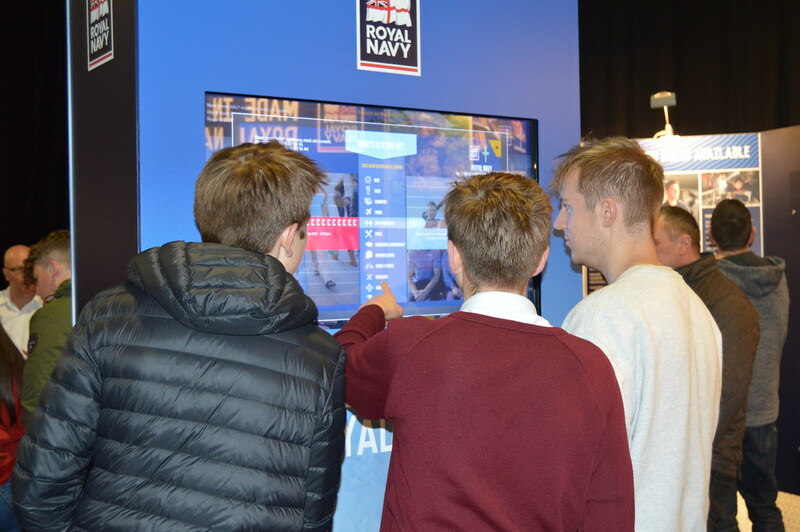 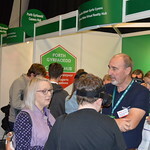 With hands-on activities and skills taster sessions, SkillsCymru Llandudno aims to inspire and motivate visitors who are considering their future careers. 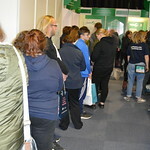 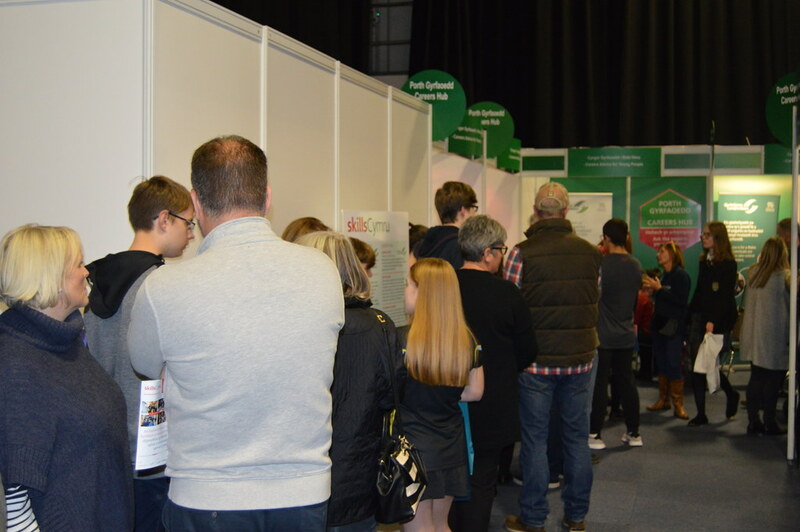 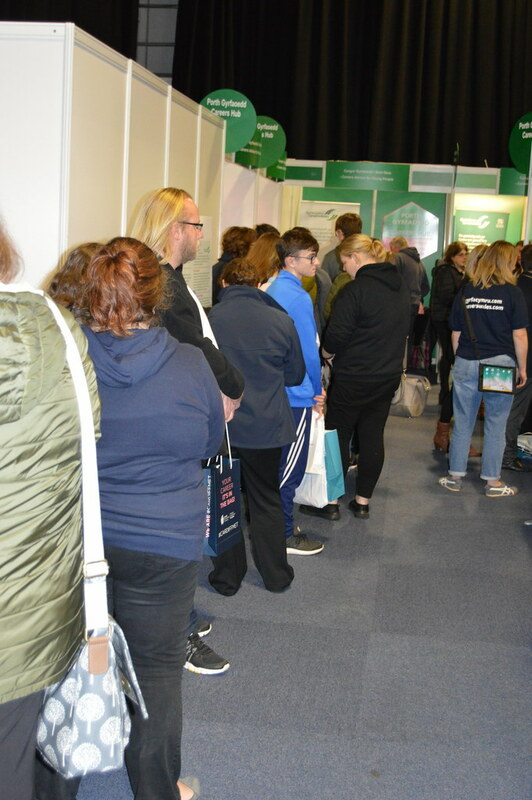 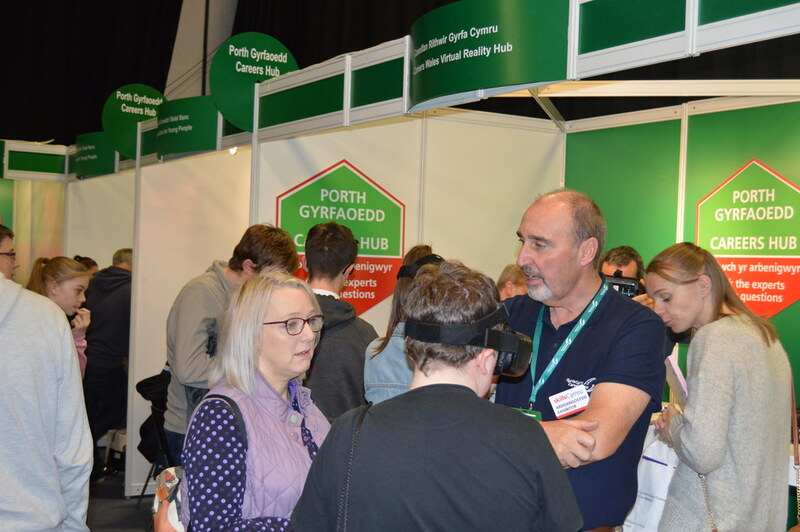 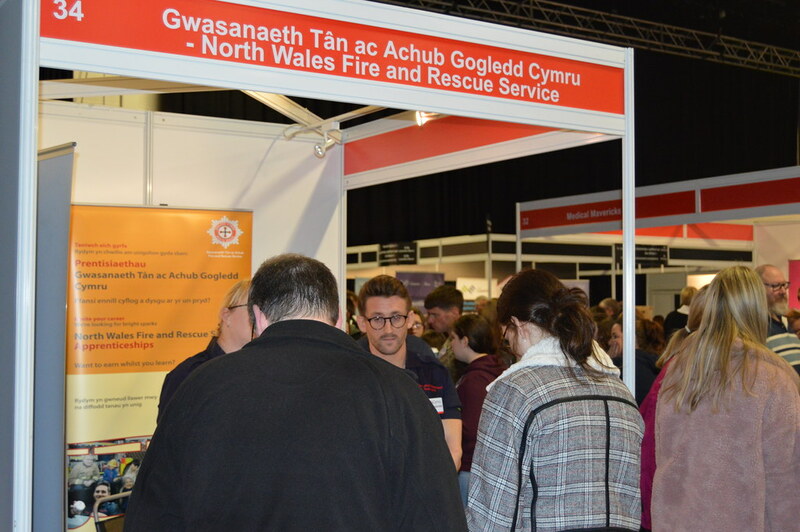 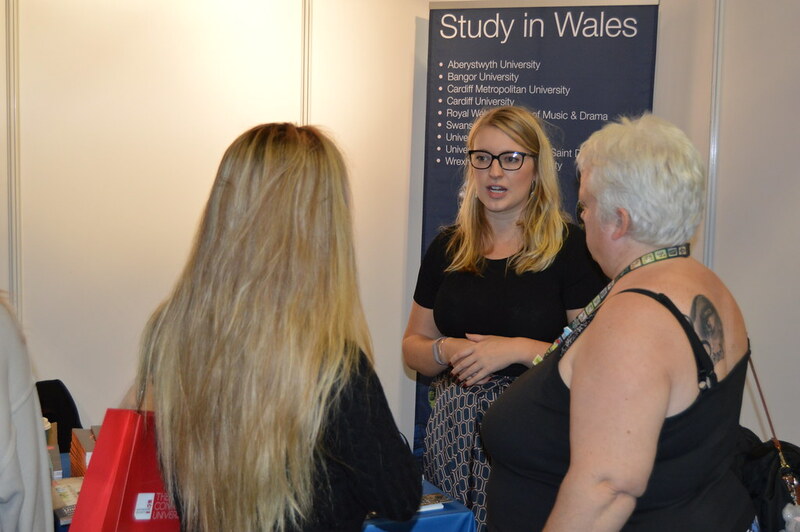 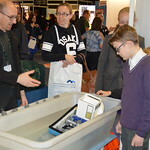 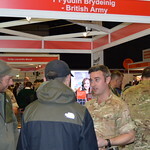 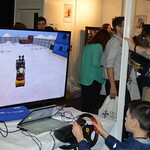 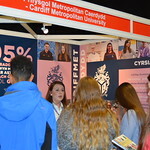 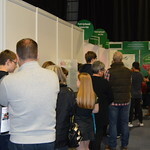 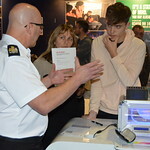 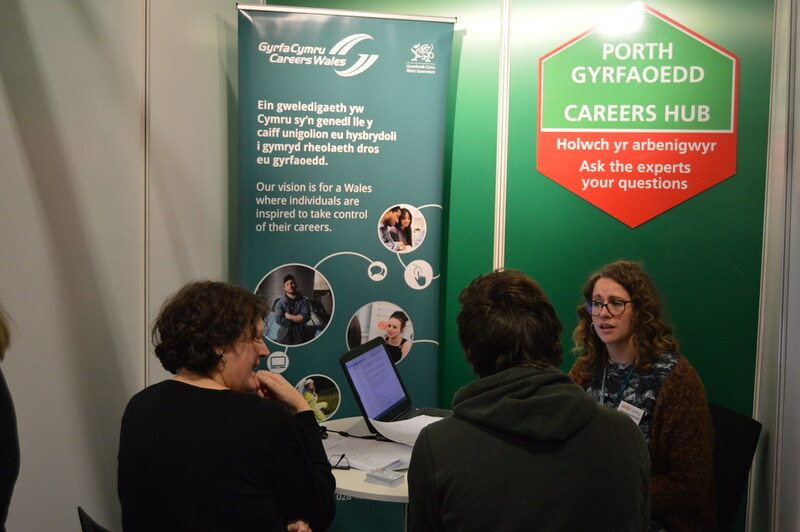 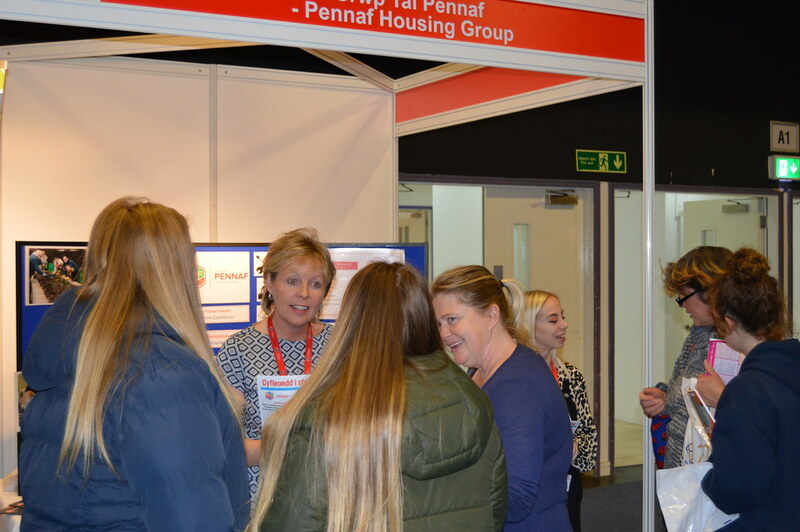 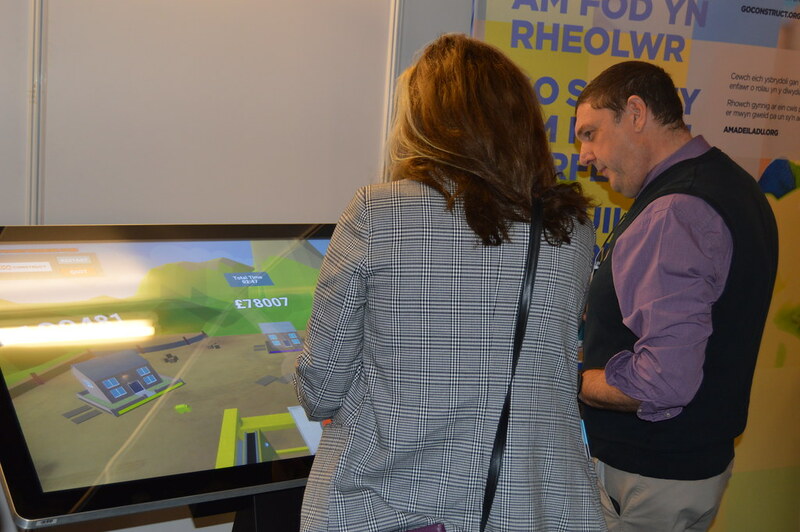 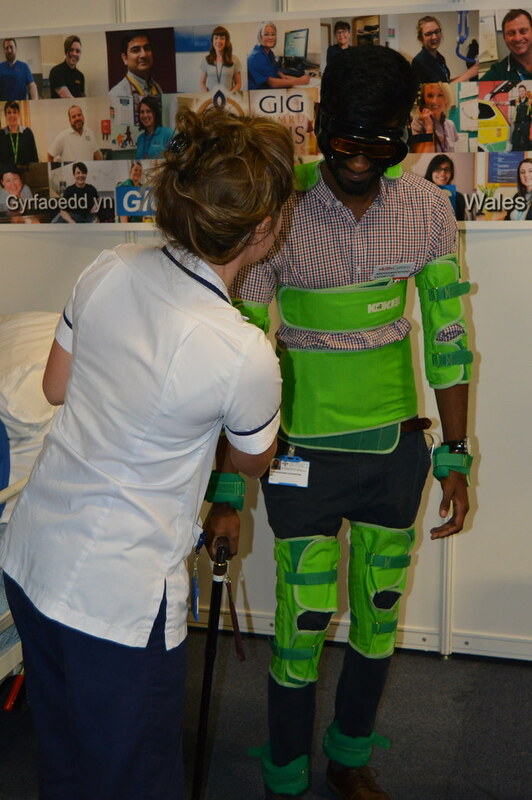 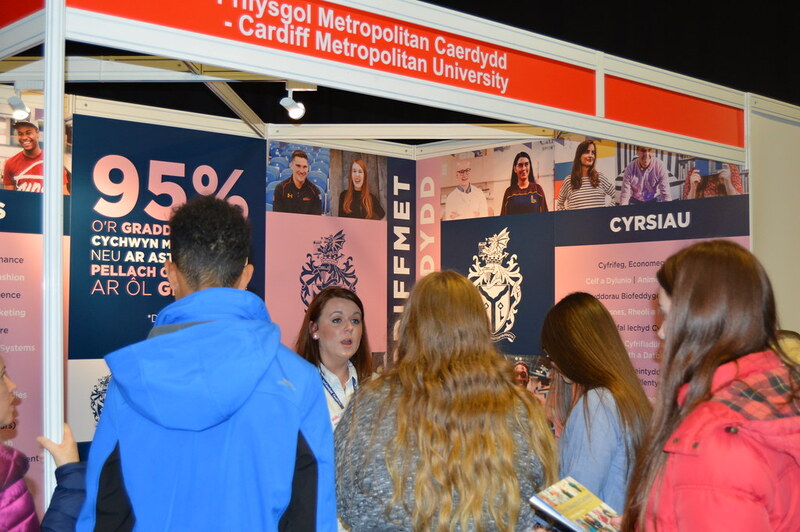 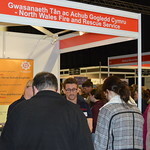 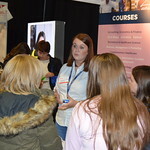 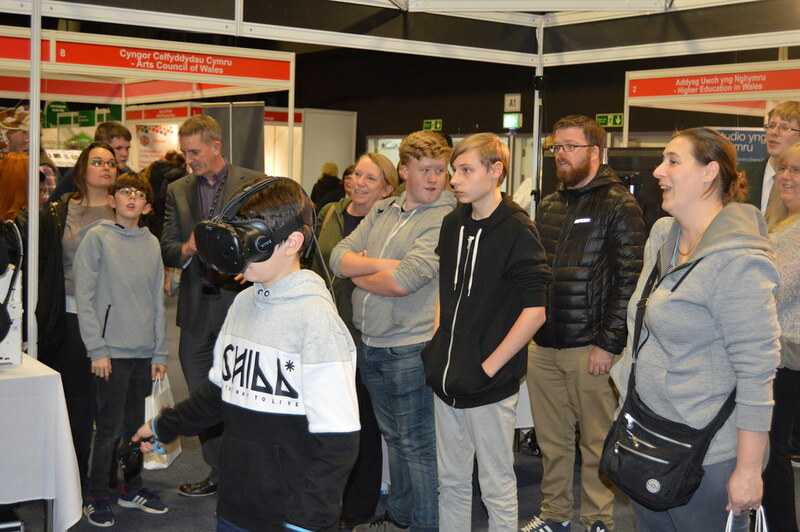 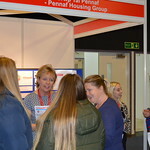 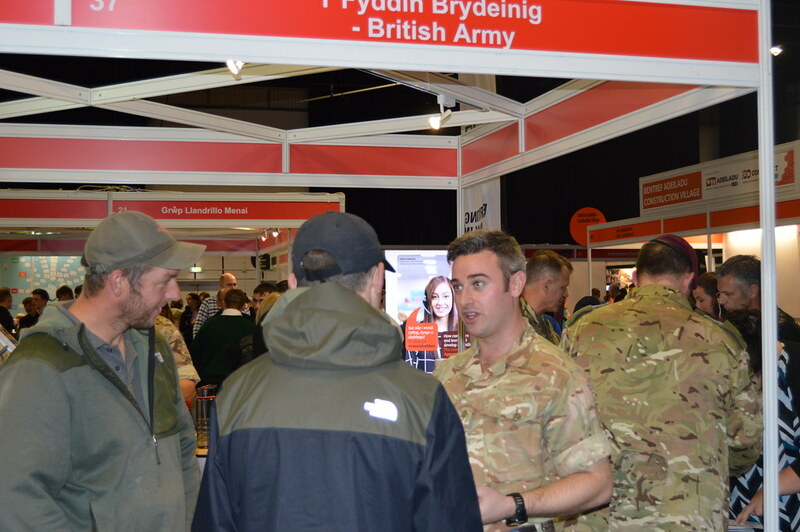 Taking place at Venue Cymru, Llandudno, exhibitors demonstrate careers in key growth sectors for Wales, as well as highlighting further education and training courses to boost the job prospects of all who attend. 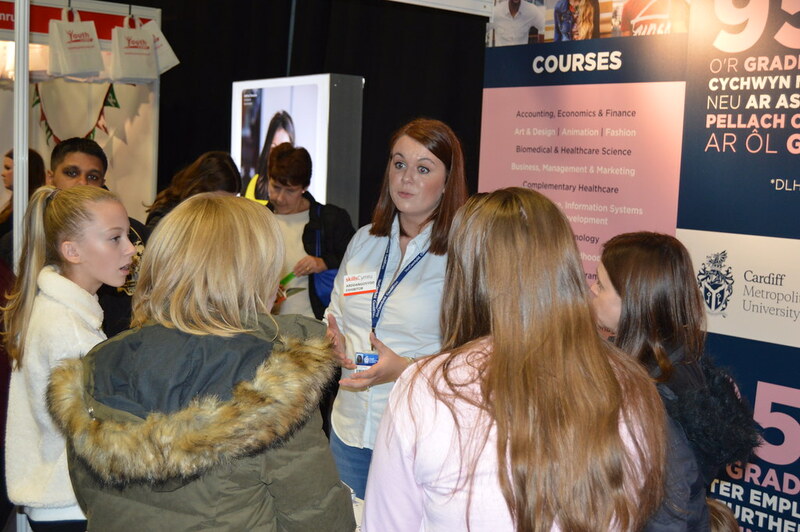 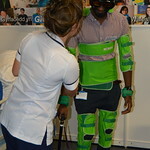 "This is a fantastic opportunity for students to see what prospects are out there for them. 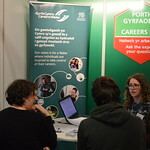 The students didn't realise what opportunities were available to them when they finish school." 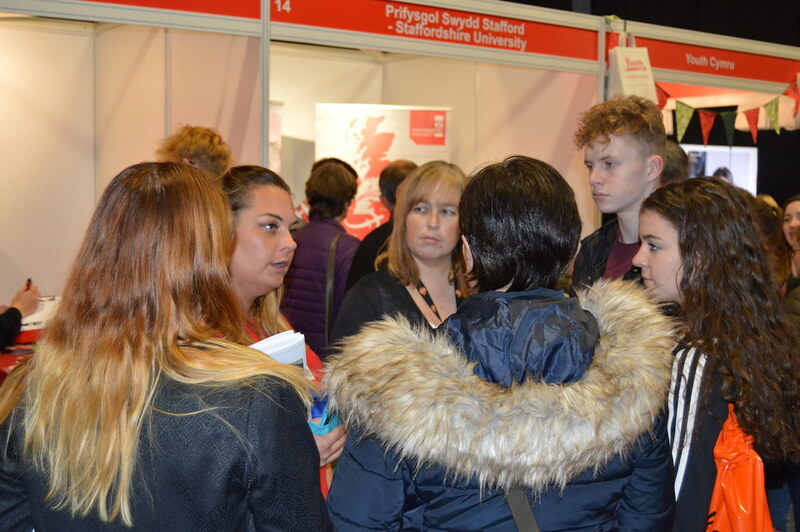 "It gives pupils the opportunity to find out the different options that are available to them after 16. 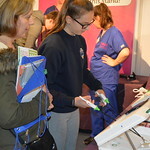 A great opportunity to find out about apprenticeships and the range of careers that could be followed in different industries." 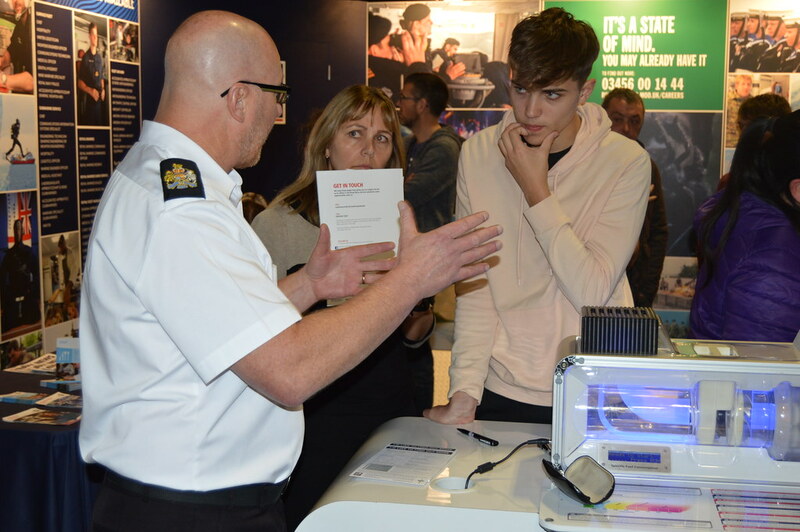 "A great opportunity to advertise our apprenticeship scheme for young people."